Compassionate Care for All Your Animals! 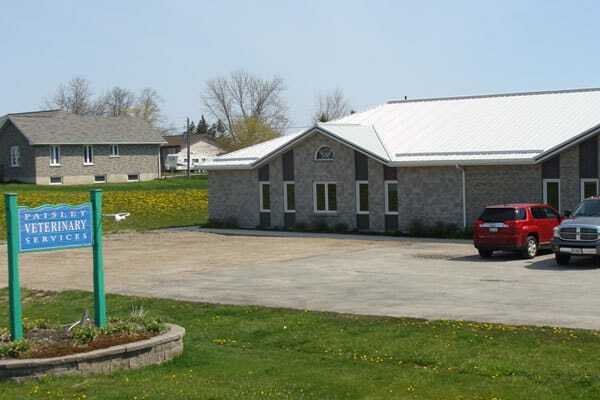 Welcome to Paisley Veterinary Services! We are a mixed animal practice that cares for both large and small animals. Our practice works hard to give the best care for all animals we are involved with. Every day we try our best to treat all our clients with respect, understanding and compassion. Thank you for your interest in our clinic. If you need us, just give us a call. We are here for you. Great service and friendly staff. Glad I tried this clinic and will recommend.